Tracy Gibson has the ability to relate to people in roles across all business levels. Her experience, credibility and engagement style facilitates impactful learning for groups and individuals. Tracy is a skillful leadership development consultant, certified executive coach, and thought-provoking facilitator and trainer, who brings a holistic approach to training, teaching, coaching and mentoring. Along with extensive experience as an executive coach, Tracy is skilled in talent development and coaching high performers. She has extensive experience in working with individuals as they transition into new roles, by helping them improve clarity, focus and leveraging strengths to achieve effectiveness in their roles. Tracy takes a thoughtful approach to her coaching, curious about people, she helps her clients analyze experiences, to deepen insights and build self-awareness. She has built a strong reputation as a coach, where her clear and her authentic approach creates awareness that challenge conventional assumptions, stimulates new ideas, and moves them toward their goals. 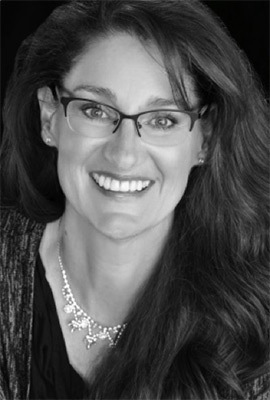 Tracy is a certified coach with International Coaching Federation, she holds a M.Ed. in Adult Learning and Leadership and an Ed.D. in Organizational Development from the University of Arkansas. Contact HOLT DEVELOPMENT SERVICES, INC.
Want to learn more about us or our services? Call us at 210.304.8556, or click the button below to send us an email.